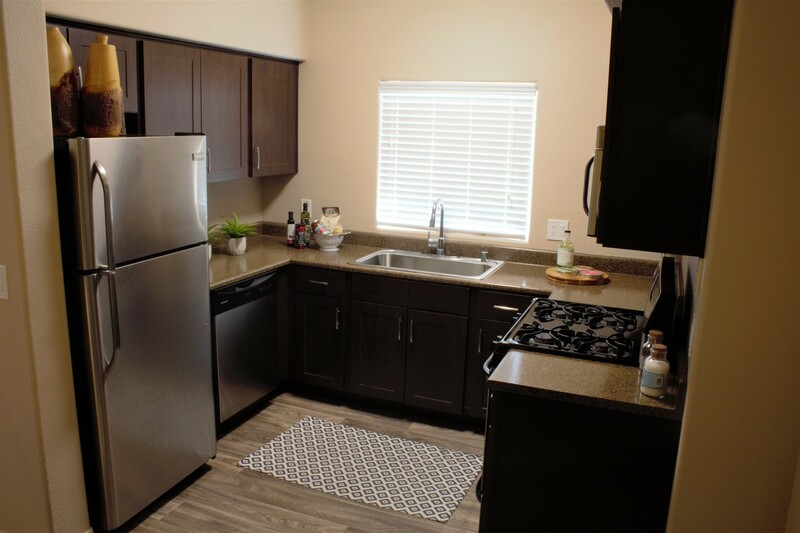 Ask how to get up to $500 off your 1st month's rent!!! 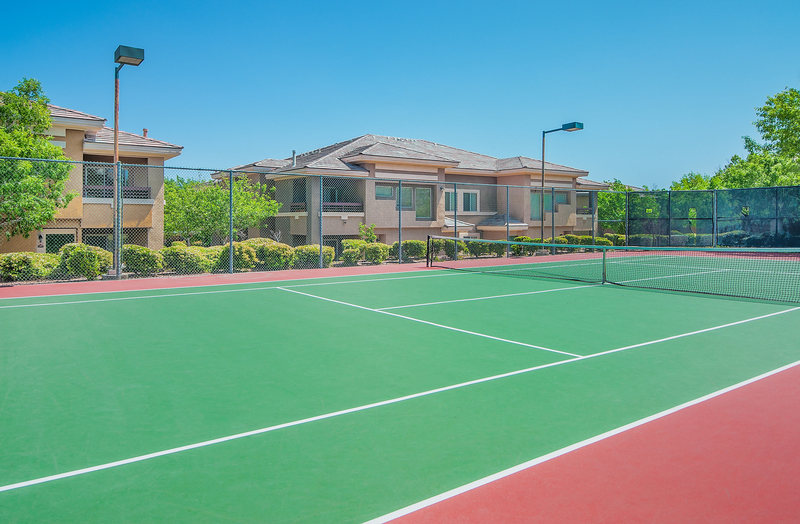 Canyon Villas is a gated luxury rental community featuring a full list of amenities including a fitness center, and sparkling pool and spa. 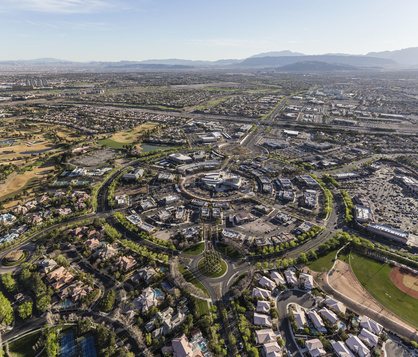 We are located in highly sought after Summerlin, a master-planned community known for excellent schools, fine dining and great shopping. 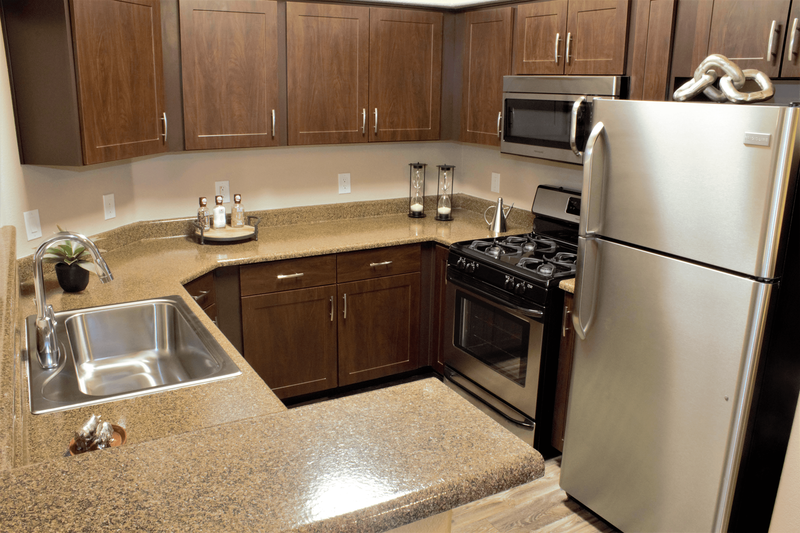 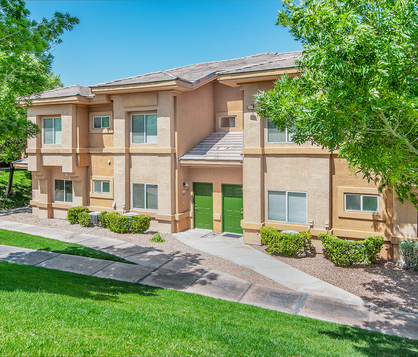 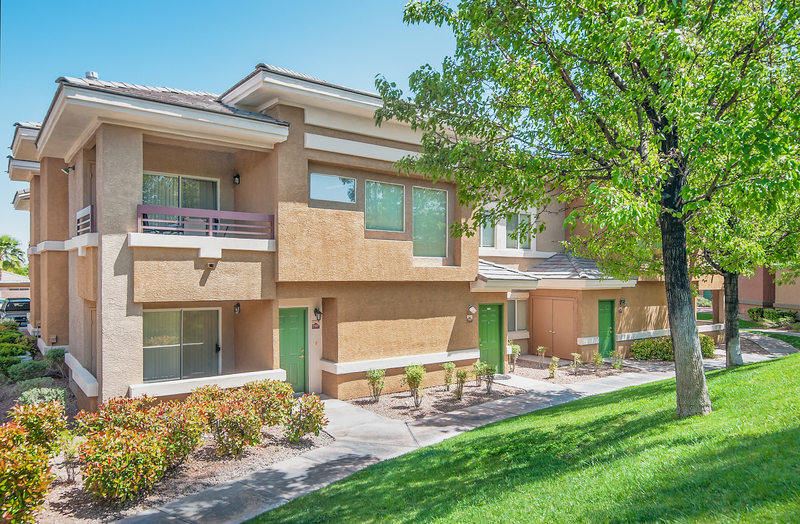 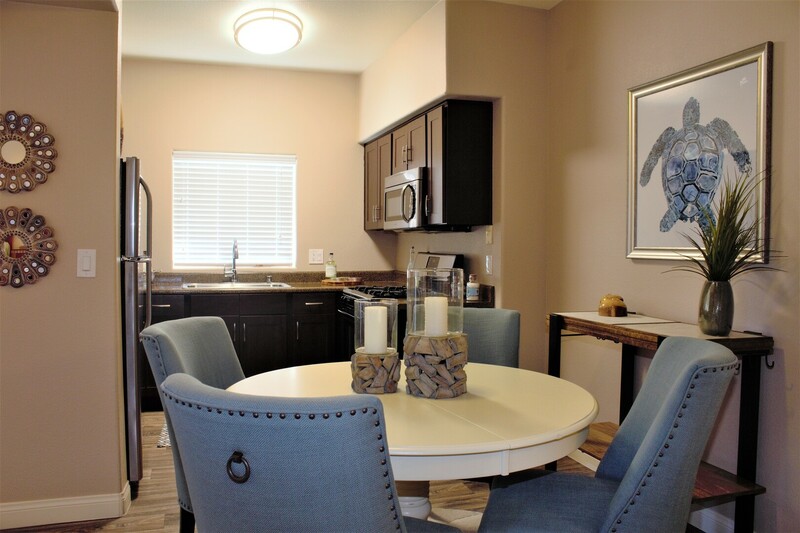 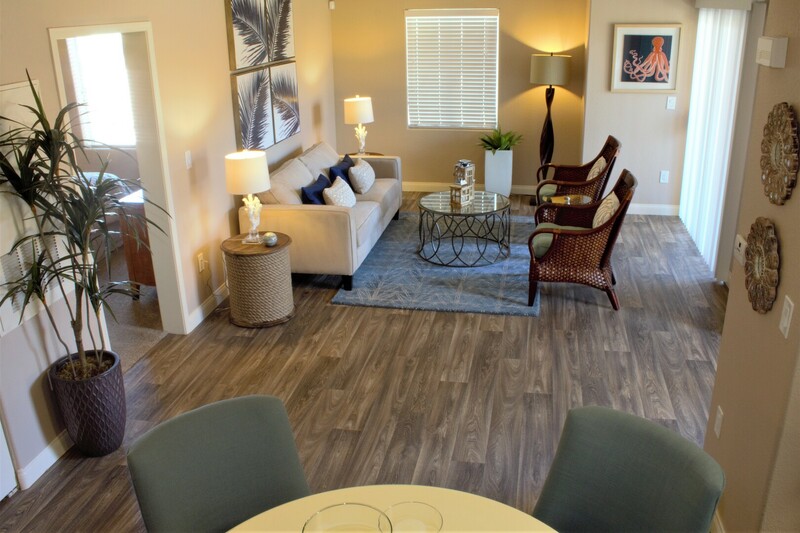 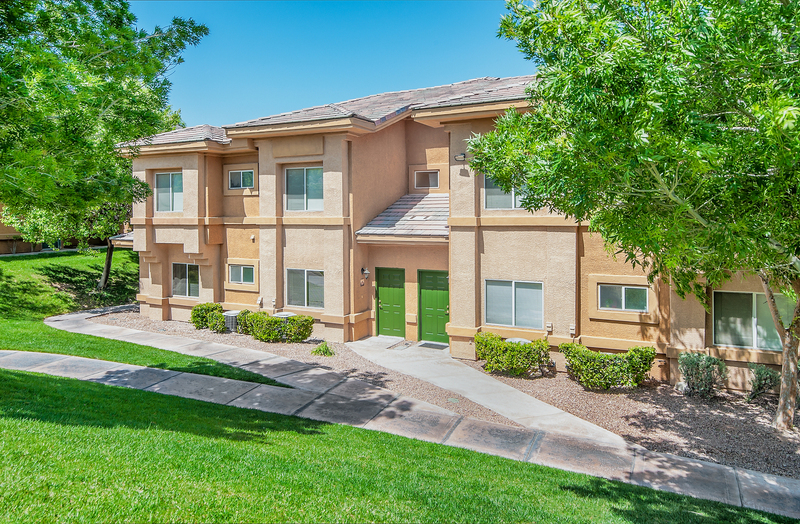 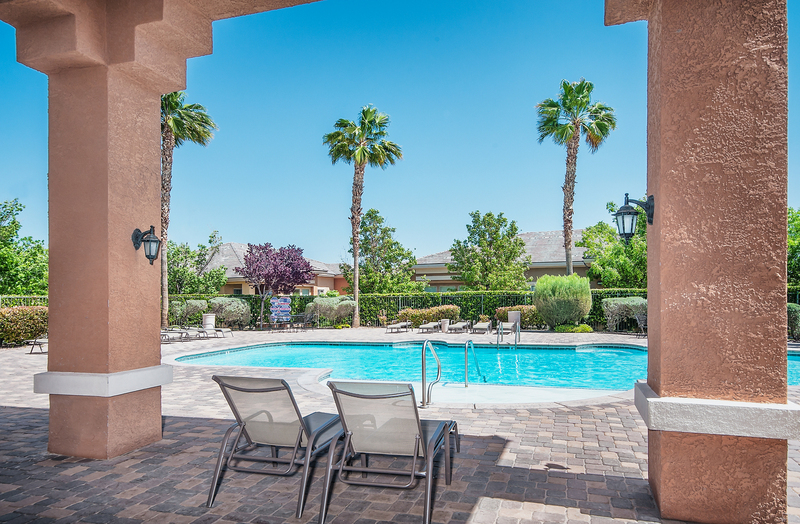 Life at Canyon Villas offers resort-style living with all the conveniences of home. 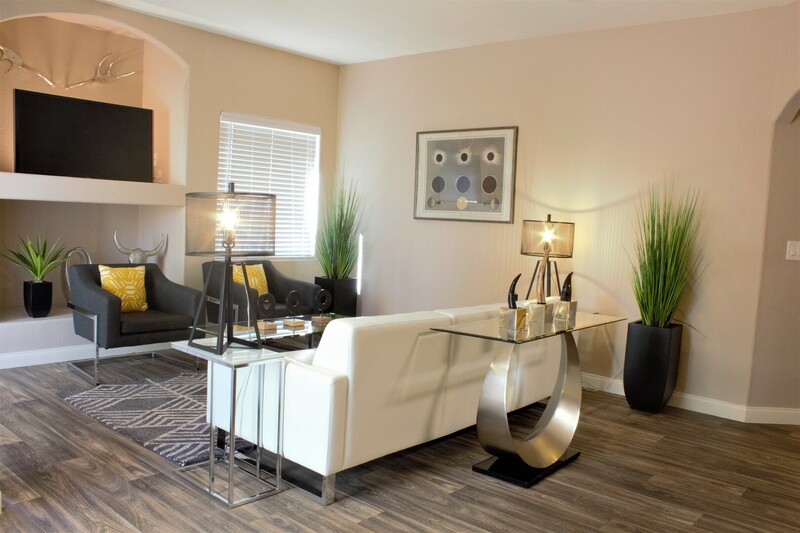 With premium finishes and wide-open spaces, each floor plan from Canyon Villas brings you unparalleled luxury without sacrificing on comfort. 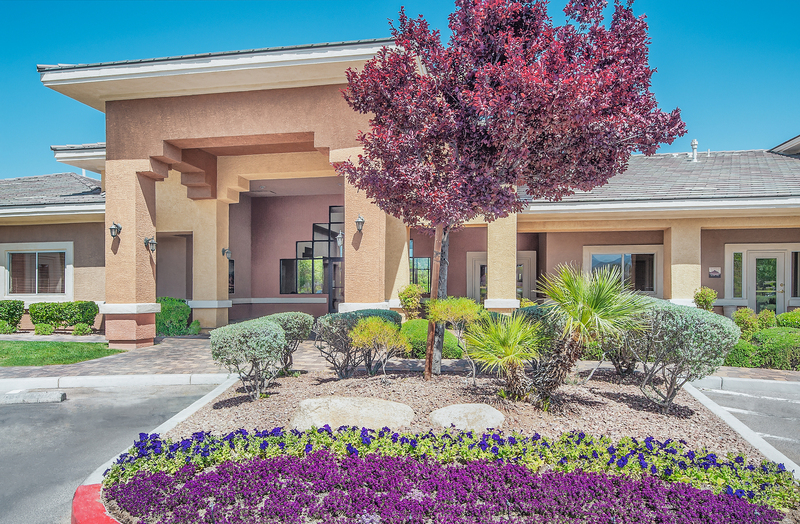 Things to do around Canyon Villas.